What with Halloween, family, the flu, two birthdays, simultaneous Hanukkah and Thanksgiving, new video games, and now Christmas, life has consumed all the time I had for posting. Now, however, is time for catching up. Many of the things promised have not been finished (such as my epic Halloween costume, oh well there is time for that later), so what I have to show for my time is rather sparse, but life took care to fill in the emptiness with so many special memories. It is not by any means perfect, and in fact was quite rushed, with a 5-hour last minute crunch on Halloween morning, and a good amount of time the day before. 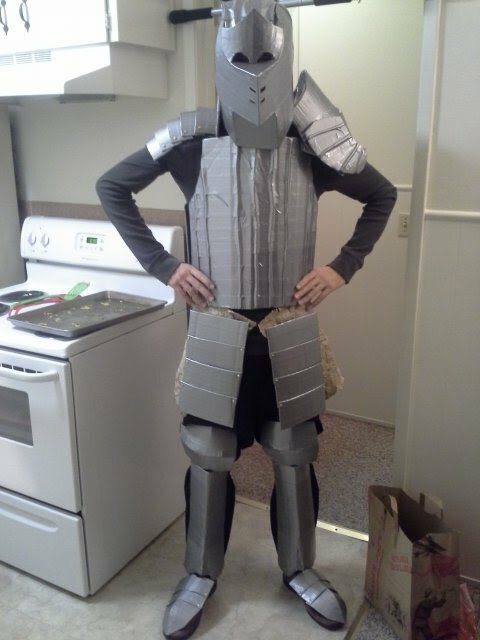 Despite that, there still wasn't time to finish up the arms, or make the sword and shield. I will be redoing all of the pieces that I am unhappy with later, and this piece should last through a good many Halloweens to follow, not to mention maybe a few conventions and possiblly Renaissance fairs. 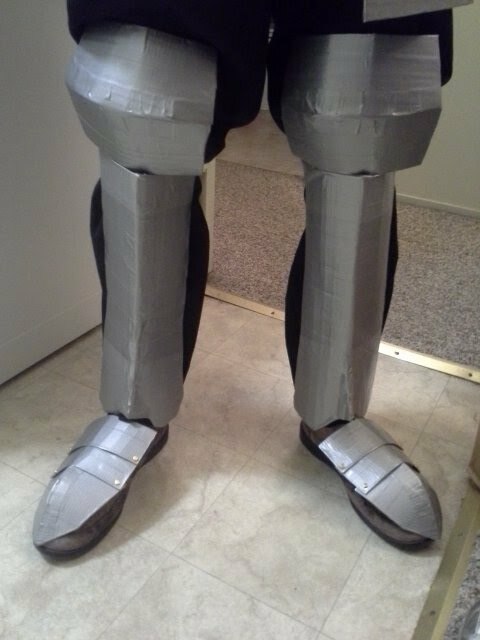 Also I got to make spats! Apologies for the lack of posts, I'm still hard at work on my boyfriend's and my costumes, and I am reluctant to post any work in progress shots. 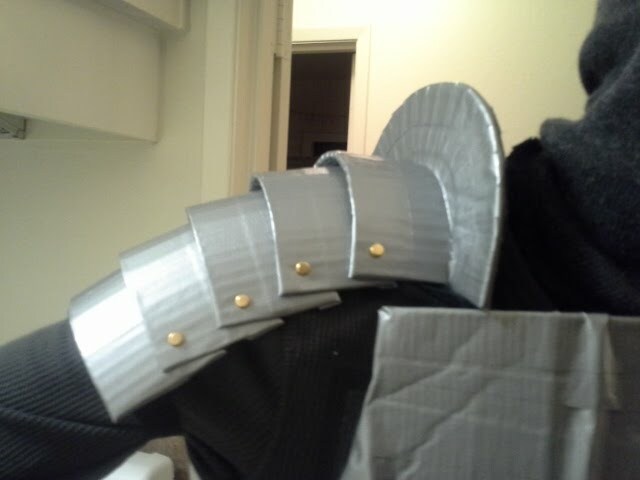 This is a small touch for my own costume that I have made; it is made from thick aluminum, and ground down to shape. I think I would like to work more with this medium, but not until I finish the costumes. I'm currently working on Halloween costumes for myself and my boyfriend, but I took a break to make this cuddly deadly pincushion. You may recall a few months ago I posted a picture of the mess of all my unfinished projects... Well that's all fixed now! The idea started out as a storage ottoman, but I figured a table would be nice to have in that part of the room, so I can work on things over there and not move the other table all the time. I'm not sure I like how it turned out, but it's in cardboard and paper bags because I wanted to doodle on it... I'll probably cover the top in plastic sometime, or contact paper. A box for my boyfriend's birthday present, I stained it and gave it a felted interior with fitted spots for... whatever it is that I got him. Seeing as how it's made from cardboard and duct tape mostly it's not that sturdy, and as you can see it's bending a little in the middle, but it does the job. 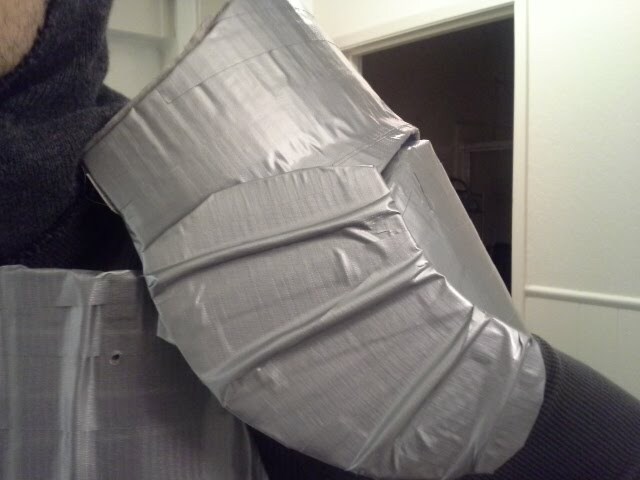 If I need it to hold more weight I can reinforce it later. This is the comission I was working on for like a week, for a baby shower gift. Because I picked a yarn with a sucky gauge, it ended up taking an hour for an inch, on stupid double pointed needles... But it was super soft and cuddly. 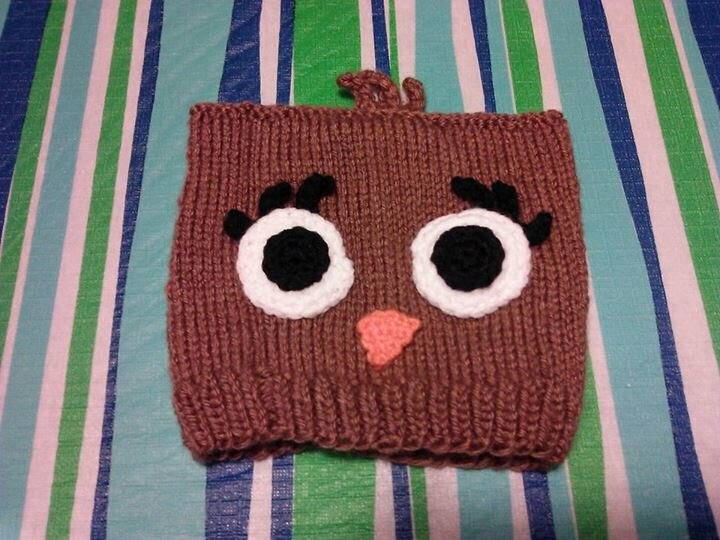 It's based on a specific owl from the baby shower invitation. My next order of business is learning to crochet left-handed, because one set of eyelashes turned out kind of curling the wrong way (towards the face, not away)... Not very noticeable, but I'm a perfectionist. Also I'm helping a friend fix up a few old DSes for resale.